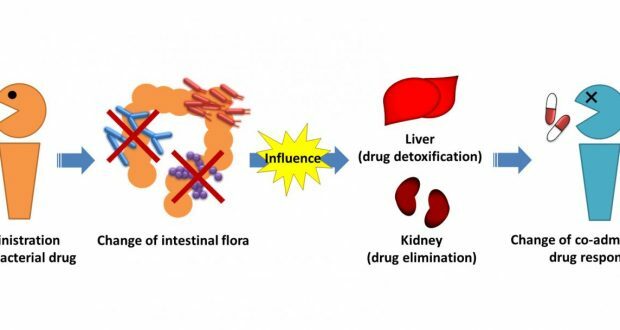 Intestinal flora has multiple influences on human health, but researchers have revealed that it is also likely to have an effect on the body’s response to drugs. Recent research from Kumamoto University in Japan strongly suggests that changes in the intestinal flora, caused by antibacterial and antibiotic drugs or individual differences between people, may have an effect on a person’s response to drugs including side effects. The research focused on the changes in proteins due to the condition of intestinal flora that affect the response to drugs in the liver and kidneys. This finding was posted on Molecular Pharmaceutics, on July 5th, 2016.